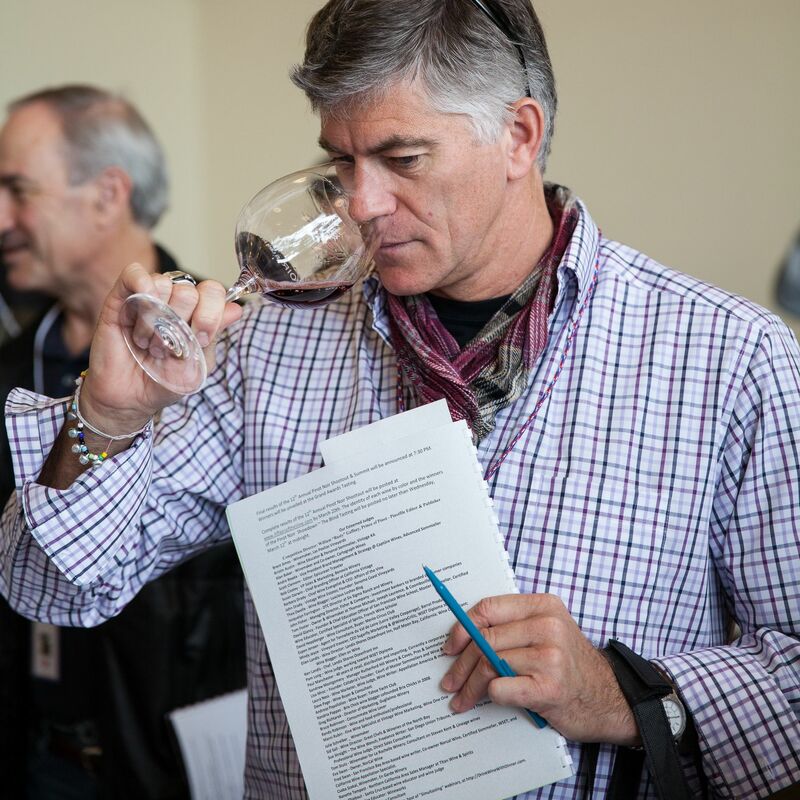 After 12 years in San Francisco, Atlantis Casino Resort Spa enticed Affairs of the Vine to bring the 13th Annual Pinot Noir Summit to the high country of the Sierra and the spectacular Atlantis Casino Resort Spa in Reno on July 24th and 25th. 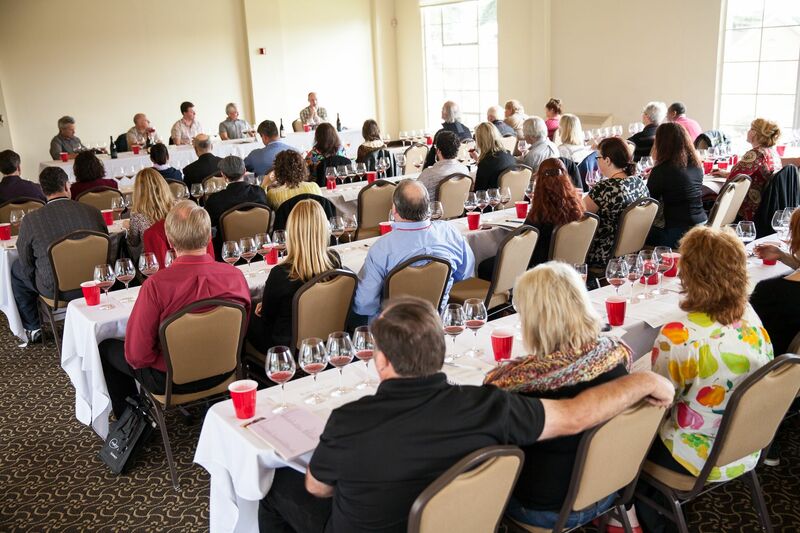 The Pinot Noir Summit, the culmination of the Annual Pinot Noir Shootout competition, has become the largest competition of Pinot Noirs in the wine industry over the last 12 years. 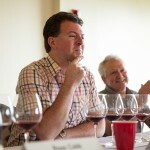 For the past three months, almost 500 Pinot Noirs have been evaluated by the Affairs of the Vine judging panel. 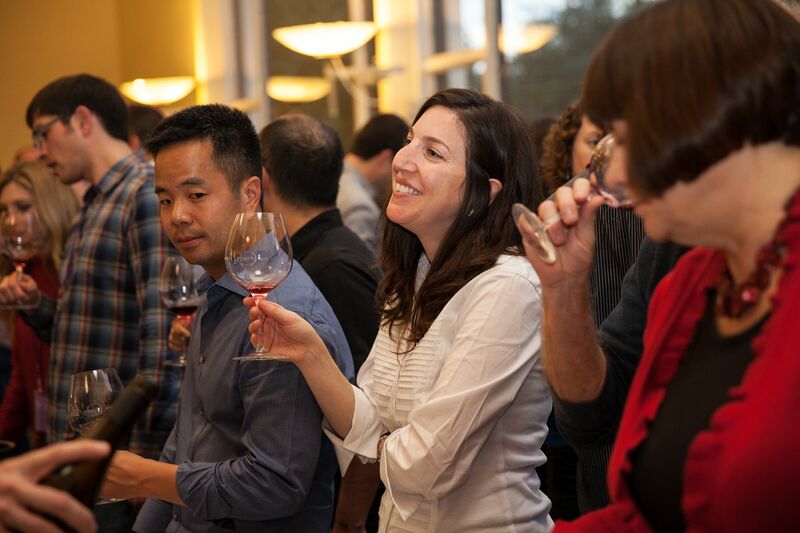 In our unique tasting process, each wine is tasted blind at least twice in a series of tastings. No more than 32 wines are evaluated during a single session. 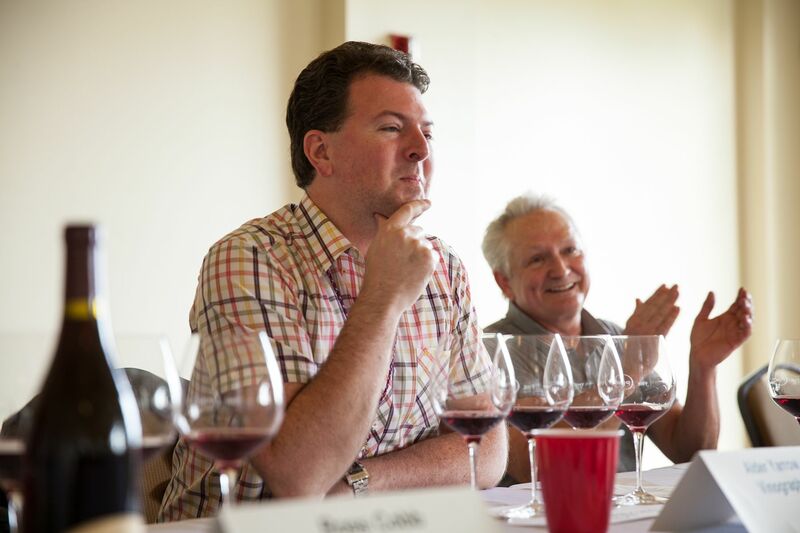 This approach assures that each wine is assessed fairly with clarity, concentration and without palate fatigue. 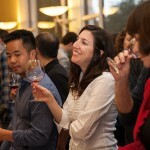 The best of the best are judged at the Pinot Noir Shootout finals on May 30th in San Francisco. 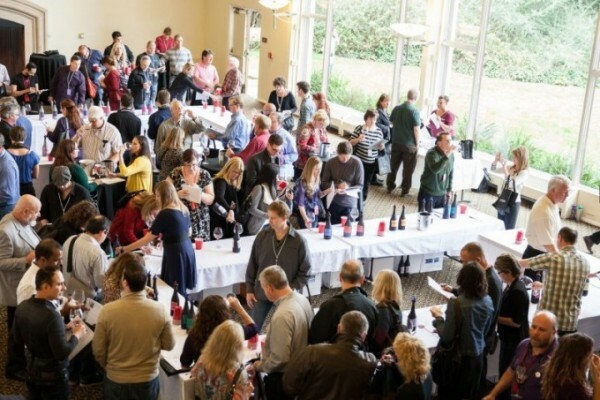 The 13th Annual Pinot Noir Summit will celebrate and recognize this year’s top wines and producers as part of the two day event. 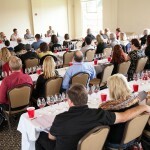 The Pinot Noir Summit, recognized by Vinography as being “distinctly different” than other tasting events, begins with two seminars that will delve into the heart and soul of this unique varietal, followed by a All Things Pinot Pairing Lunch hosted by winemakers who will circulate as they pour their wines for guests. The afternoon will be highlighted by the incredibly popular and unique Wine Lovers Pinot Noir Challenge. 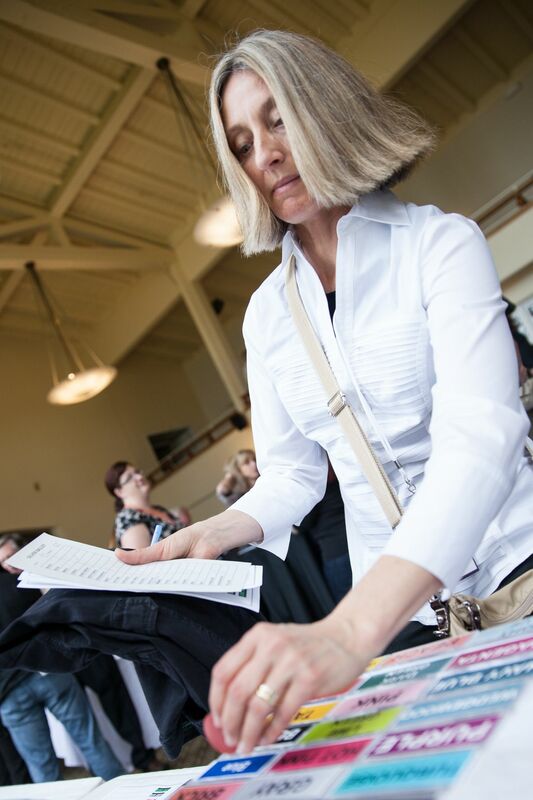 Attendees blind taste 40 of the top wines selected by the professional judging panel. Male and female votes are tallied separately. 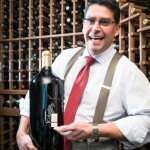 The results are announced and winners recognized at the Grand Awards Tasting Gala in the evening. 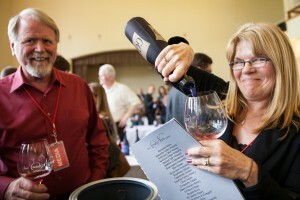 Wineries will showcase their award winning Pinot Noirs and other wines they produce. A selection of Pinot-friendly hors d’oeuvre will be served. 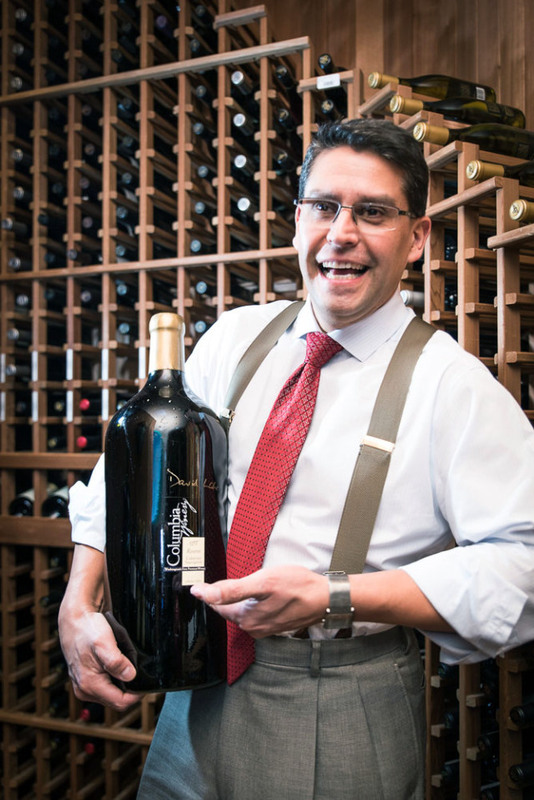 The Pinot Noir Summit is an extraordinary wine experience and for the first time can be combined with a luxurious stay at the fabulous Atlantis Casino Resort Spa. This world class Four Diamond resort casino was named by USA Travel as the TOP casino resort property outside of Las Vegas. Pinot Noir Summit All Day Tickets, include one Seminar, Lunch, Wine Lover’s Blind Tasting Tasting, and Grand Awards Tasting Gala. 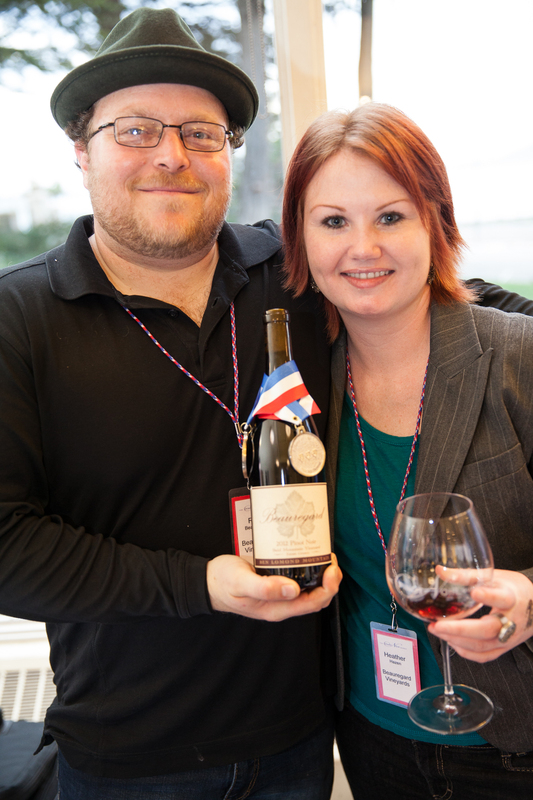 Next post: HIT A DOUBLE JACKPOT in Reno at The 13th Pinot Noir Summit!